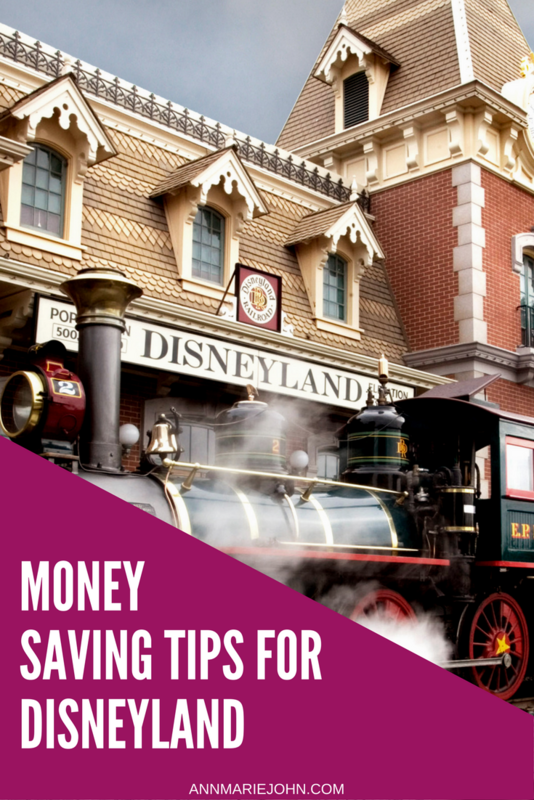 We share some money saving tips for your next Disneyland trip. When you go to any large attraction or tourist spot during the peak travel seasons, usually summer, you’re going to be fighting other tourists for the cheapest hotels and travel rates. Because of the influx of visitors the park gets during the summer, you’ll have a much harder time finding a hotel that fits into your budget. If you can find a way to get your kids out of school for a week or so during either January-March or September-November (excluding any holidays during these time periods), you’ll have a much easier time finding accommodations that won’t break the bank. 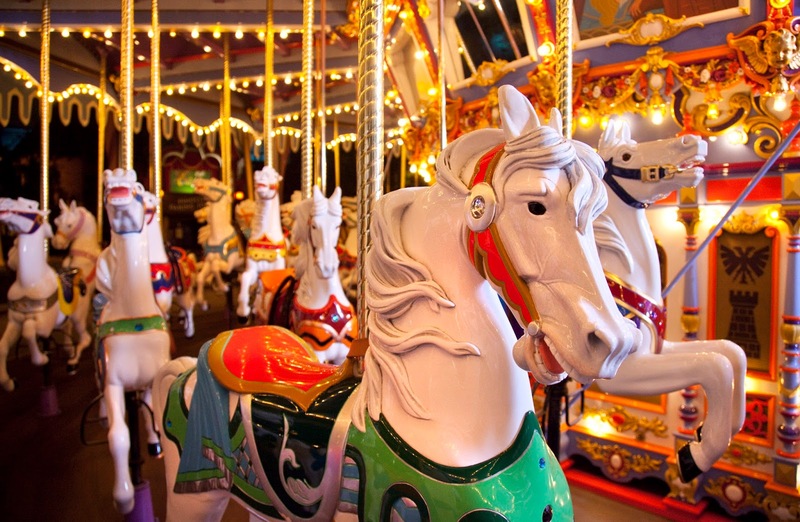 You’ll also have smaller crowds, which means less wait time between rides, and more fun in a shorter period of time! Do remember, though, that Disneyland often takes care of repairs during the off-season. That might mean that the Indiana Jones ride or Splash Mountain will be closed during your visit, and there’s simply nothing you can do about it. You can research online, but the truth is that rides can close without notice, so it might be hard to find. Make sure you check ahead of time what your costs are going to be, so you can plan accordingly. Check how much you’ll really be spending at your hotel (is breakfast included, or extra? Do they charge extra for roll-away beds? Make sure you account for any additional costs), and also try to get a good ballpark idea of how much you’ll be spending on food every day. After you’ve calculated how much you’ll be spending, plan to spend more than that. Try not to spend more than what you’ve budgeted for, but you don’t want to find yourself pinching pennies on your last day and not having enough money to buy gas to get home, because you exceeded your budget a few days earlier. Gift shops at Disney are so so expensive, and a lot of people end up spending a small fortune when they’re trying to get souvenirs to bring home. If you can stand it, try to get Disney t shirts, costumes, and other memorabilia before you actually get there. You can find tons of cute mouse ears on websites like Etsy, and even making a visit to your local Disney store is going to have lower prices than trying to find the same products once you’re in the park. Speaking of souvenirs, if you’re budgeting, avoid some of the common pitfalls. For example, having one of the professional photographers at the entrance take your family picture, and then getting the prints can be expensive. The same story goes for those pictures from the middle of your favorite rides. Invest in them if that’s the one souvenir that you want, but most of the time, you can just take priceless photos yourself just with your smartphone. You can still plan on eating some of the food in the park, because that can be an important part of the experience. But bring a few granola bars or some fruit snacks to help keep your kids happy between meal times, so you’re not having to spend $10 every single time one of them tells you that they’re hungry, because it will happen more times than you’d expect when you’re passing churro carts every twenty minutes. Some travel packages are complete scams. However, most Disney family-planned trips actually do save you costs. Often, they’ll come with a discounted rate for a 2 or 3 day pass for your whole family, along with credits for food and even a hotel stay. Just make sure that you carefully evaluate what you actually need from your Disney trip. For example, if your entire family is going to be completely worn out and cranky after day two (and that’s very possible--a day at Disney is draining!) then a third day, even if you only pay a fraction of the rate per person, isn’t really much of a benefit. What other tips can you share for saving money while visiting Disneyland? I've never been there, but we really hope to get there in the next year or two. It might mean skipping our annual Disney WORLD trip. I know.. the horrors. I find that going during the off season is wonderful for flights and hotels. I don't know the alternative but I think it's probably always going to be crowded there FOR ME, but the staff there says there's a huge difference. We always go to Disney World since we live on the east coast. We're taking the grandkids in January for our annual trip and these tips will come in handy. I'd love to take them to Disneyland at least once. We rarely go to Disneyland, but got to Disney World every year. Sadly, there is no off season, but we do try to go when it's a teeny bit less crowded. Whenever my parents visit either of the Disney parks they stay in their DVC timeshare. They save a lot of money by eating in instead of dining out. Thank you for these tips! 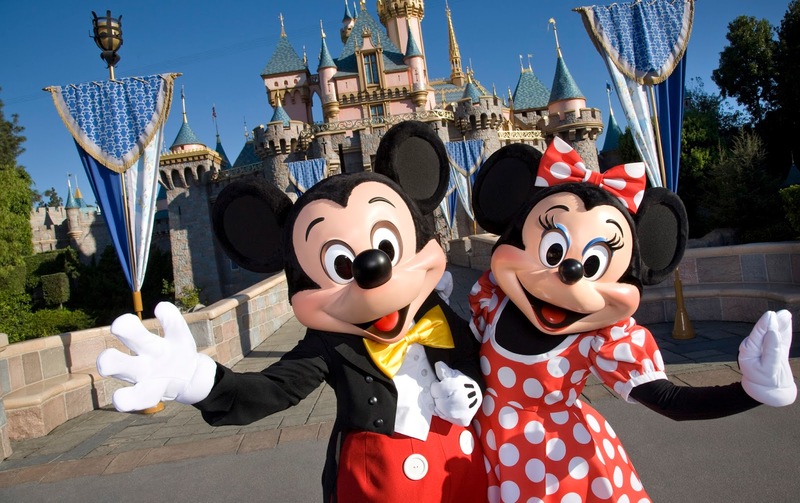 A Disney trip can be expensive but if we carefully plan ahead, then we can stay within budget. I love the idea of bringing in your own snacks too. We also usualy take advantage of package deals. Saves us some money we can spend for a nice dinner at a restaurant. The last time I went to Disneyland was when I was a kid. I have never taken my family because I have been told it is so expensive. Thank you for all the tips. Package deals always save you a lot. You can also save on photos by just documenting your own trip. These are some great tips thank you for sharing. What I have learned in all my years of being a Disneyland fan is that the really is no off-season anymore. Just when you think it's an off-season an plan your trip and go when you get there there's like 1 million people there. So I never know when the best time to go is because it always seems crowded nowadays . I have heard that you can save a boatload of money if you go during the off season, so that's a fabulous tip! I'd prefer to go when it's not crazy crowded, anyway! I agree with your tips. Bringing snacks and food is a great option and the meal plans or packages are also brilliant ideas. 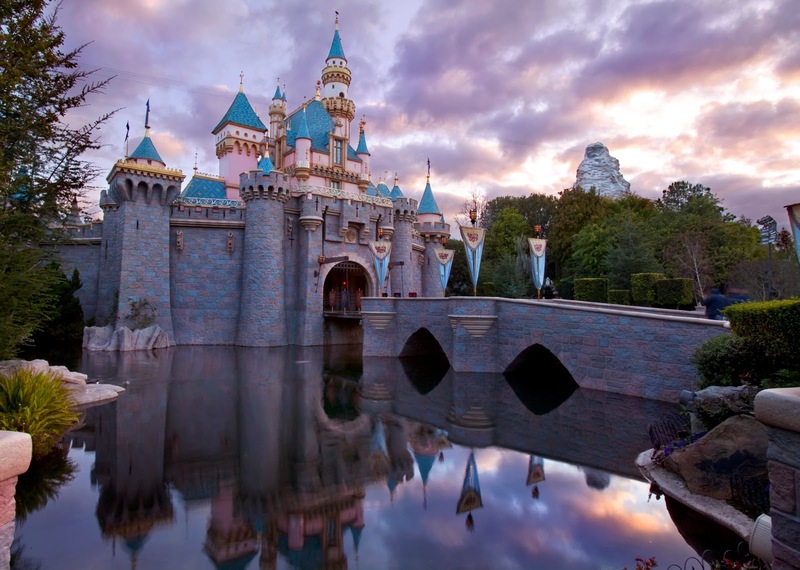 I would love to visit Disneyland one day. When we visit Disney World I was always bring our own bottled water in the park. We also have used package deals to purchase our entire vacation including meals. These are such great tips! I'll be saving this as I plan to go back to Disneyland in a couple of years when my kids are a bit older and I'll be absolutely following your tips. There are so many people who go to Disney on the regular that if they arent using your tips they are nuts. Gotta save money if at all possible, right? Everyone loves Disneyland but it's so expensive these days! I love your tips and suggestions for saving money along the way. Great job! I have never been to Disneyland or Disney World before, but I understand it takes a lot of careful planning. I'll have to keep these money saving tips in mind! We will be going to Disney in a few months. These are great tips on how to save money in the process. Thanks for all these suggestions. These are the same tips we use when going to Disney World. We live in Florida, so WDW is our go to. We even take our own lunches some days to the park. We plan on going to Disney in 2019! I can't wait and his helps so we can save money. I want it to be a fun and magical experience for us all. Budgeting food and souvenir is very important to me. Awesome tips! I'm going Mother's Day weekend and I'm really looking forward to trying some new things. Great list! I have never visited Disneyland but hope to this August. These tips will come in very handy. Thanks for sharing! These are such great tips because it can be a costly vacation for the family and trying to budget and save is smart. You want to go have a fun and magical experience and not have to stress about money or coming home to debt. Disney looks like so much fun I'd love to take my kids there someday. Great tips for a Disney trip as I am working on my adult one soon! I like the tip get some Disney souvenirs before the trip, I want to get tees with some cute witty Disney shirts matching with my friends! Disney can be quite pricey so anything you can do to cut costs is really smart. I highly recommend bringing your own snacks and drinks so you can spend your money on other things. It is so hard to budget on vacation to me, so these are great tips! Disneyland is probably out of our cards, but Disney World is hopefully our next travel destination. I've never been to Disneyland, but I visited Disney World and had a great time. It was pretty easy to be frugal and splurge on the right experiences with a little research before we went. These are some really great tips!!!! I'm always telling people to buy souvenirs off property. They can cost you a fortune in the parks! Thanks for the tips! When we went to Disneyland a few years ago, we chose a package deal to save money. I'm looking to save on any trip and I like these tips cuz they can definitely help for planning our disney trip in the future! i'm definitely going to book mark this! Can't beat a bit of Disney, I have to say it is the cost that puts us off! We will have to use some of these if we decide to go! I haven't been to Disney Land in years, since I no longer live in FL. I live right by Disney World but we never go there either lol. Bringing your own snacks is a great idea! There is a grocery service you can use to get fresh food delivered and then take that to the park. It's always a treat for our family to visit Disneyland so love learning all of the money saving tips. Would be nice to relax in a hotel nearby after a long day at the parks! I absolutely love your money saving suggestions and tips when visiting Disneyland. This is worth reading and sharing. Love your tips! I am never going in the summer again. Way too hot and too many people! !